Consider this: Assaults and attacks are the second-leading cause of workplace injuries, representing 18% of all fatal occupational injuries. This – among many other concerns such as as burglary and theft – can have a lasting effect on your company’s culture and your employees. The damage goes way beyond both physical and monetary consequences. These violations can strike at the heart of the company, even costing you your business. 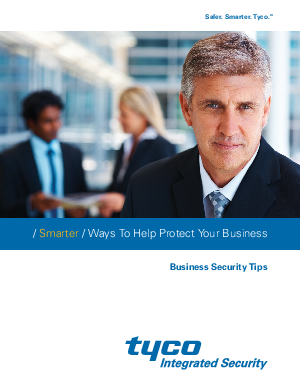 Discover how you can eliminate both internal and external threats.